Every doting pet owner dreads the thought of losing his/her dog, but it is no secret that dogs have short lives perhaps their only drawback. We certainly cannot make them live forever, just as we cannot rule out our own demise. However, we can take good care of them medical and otherwise, to ensure they are as happy as old age will permit them to be. 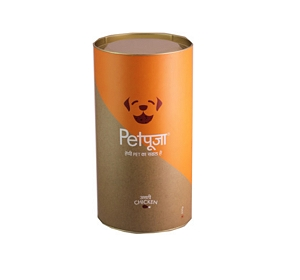 With age, the metabolism changes and therefore, the dog’s need for calories decreases. If we feed older dogs the same amount we fed them when they were young,they will gain weight and perhaps throw up frequently. Obesity is one of the main health problems in senior dogs. 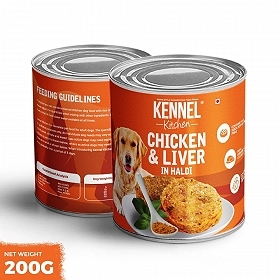 Therefore,their nutritional needs should be monitored, ie; an increase in fibre and a decrease in fat should be incorporated in the pet’s diet. Older dogs may start to show gray hair,especially on the muzzle and around the eyes. Their hair may become thinner and dull. Older dogs should be groomed more often and checked for any changes in skin. 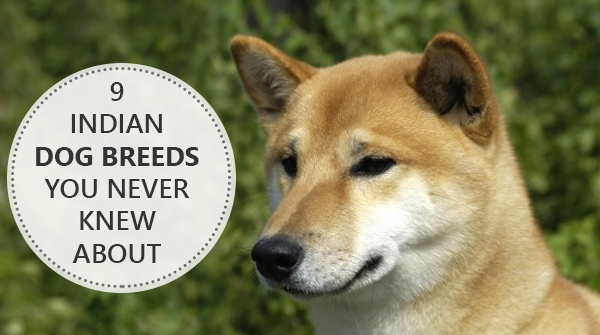 Senior dogs’ nails may become brittle, so care must be taken while clipping them. 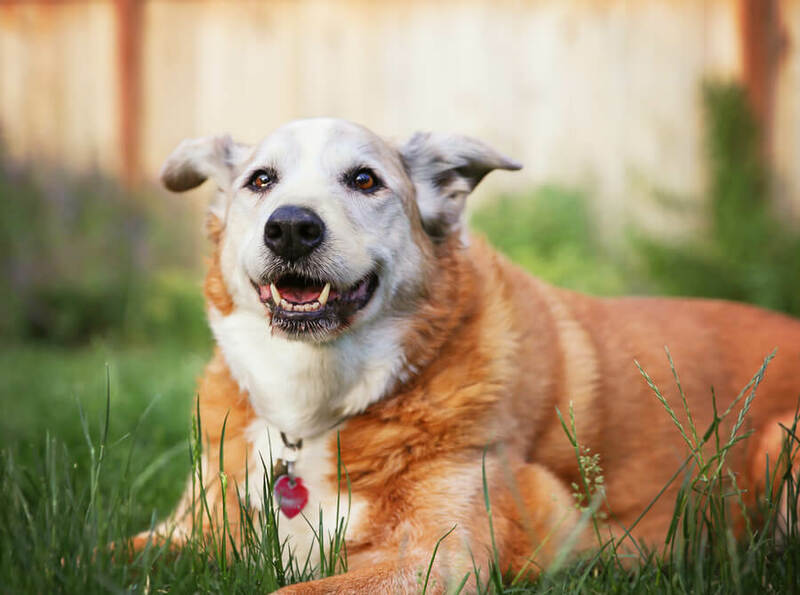 Arthritis is a common problem among older dogs. 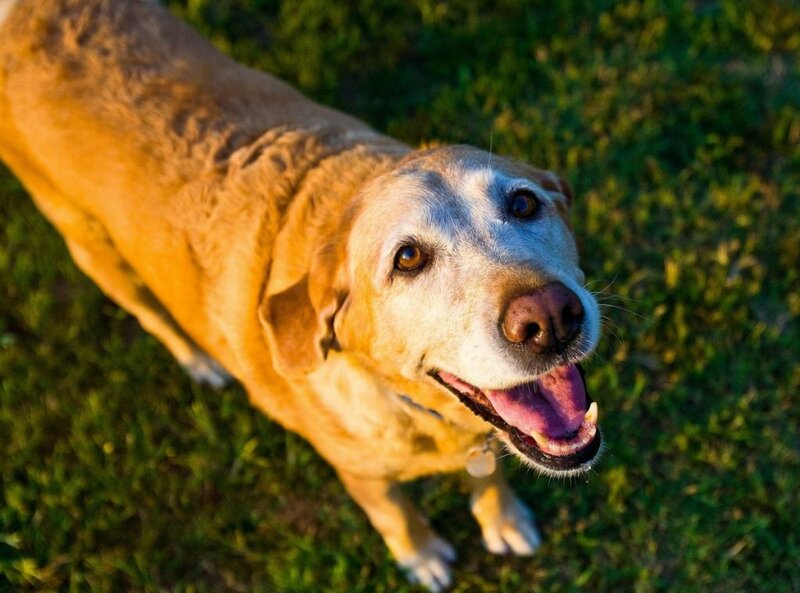 Senior dogs may face difficulty while going up and down stairs, jumping or walking. They also may experience stiffness while getting up and resist walking after a long rest. Female dogs may develop hardening of the mammary glands, a condition known as mammary cancer or mammary tumour. This is the most common cancer in unspayed dogs. 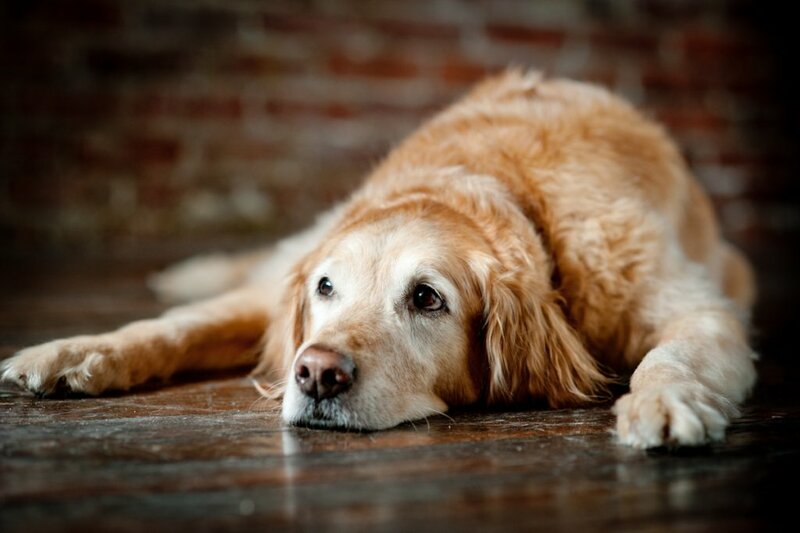 In older dogs, the movement of food through the digestive tract becomes slow, resulting in constipation. A constipated dog should be examined by a veterinarian, who,will either prescribe laxatives or more fibre in the pet’s diet, as he deems fit. With the advancement of age, the immune system does not function as effectively and the older dog is more prone to developing infectious diseases. Therefore, it is vital to be up-to-date with your pet’s vaccinations, lest he become vulnerable to some disease or the other. Older animals are more prone to developing heart and lung diseases. With age, ability of the liver to detoxify blood and produce enzymes and proteins decreases. It is important to test liver functions before administering any medication or anesthetics. Similarly, the risk of kidney disease also increases.Kidney function tests through blood and urine can help identify a kidney problem before there are any physical manifestations of disease. 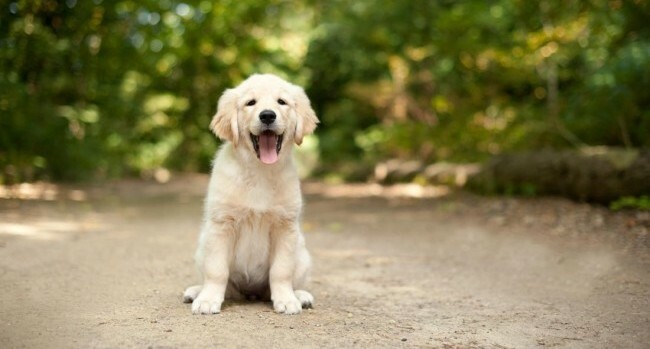 Un-neutered male dogs above the age of 8 years are at higher risk of developing prostate disease.Prostate enlargement can cause problems in urination or defecation. 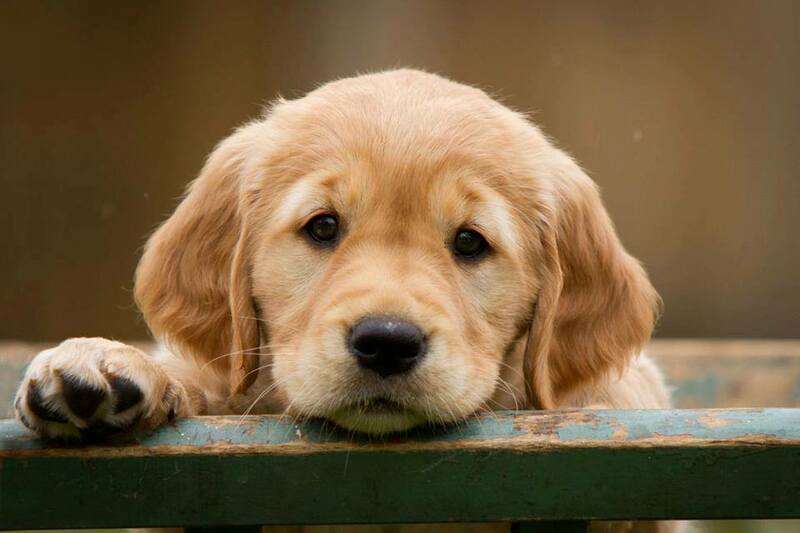 Many dogs wear a ‘cloudy appearance’ in the lens of their eyes but can actually see quite well. This is called a sclerosis. Some dogs may develop cataract, which may affect their vision. Whenever you observe any such signs,contact your veterinarian as soon as possible. Some dogs will experience hearing loss with the advancement of age. 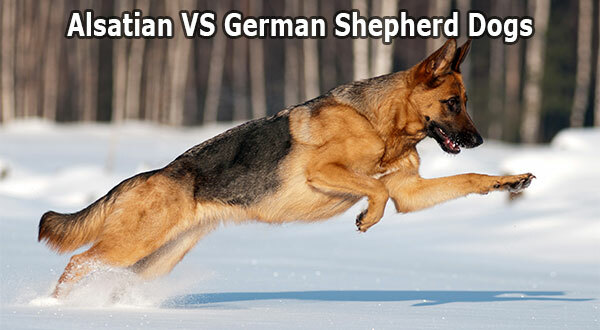 The dog may show aggression initially, and may become startled when touched. This loss is irreversible but a few changes in interaction with the dog can help to reduce the consequent stress. Just like in humans, when animals age, nerve cells die off and are not replaced by new ones. The communication between nerve cells may also be altered and severe alterations in the nervous system may also alter their behaviour. 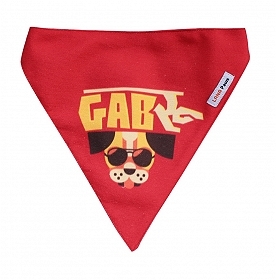 Symptoms may include confusion or disorientation, restlessness at night, decreased activity level, inability to control urination and defecation, separation anxiety, aggression, noise phobias and increased vocalisation via howling or barking. Various medications can be given to curtail some of these behavioural issues. Since older dogs do not handle stress well, getting a new puppy may not be the best idea. It is best to get a new pup when the older dog is still active and has good hearing and vision. This will help him revive his energies while his faculties are still intact. 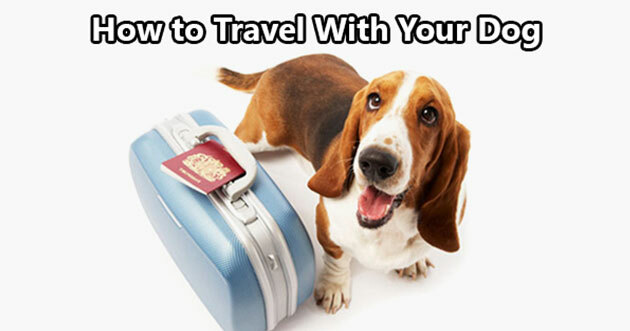 A very resourceful article indeed stating how to take care and make our pet happy. of course it is very difficult for anyone to loose some special especially when it comes to their pet its really hurtful.